This all sounds great! But please keep in mind, Hits Daily Double hasn’t been the most reliable source recently. 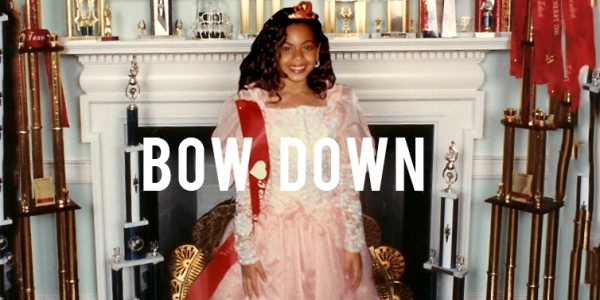 But overall, this looks like an amazing win for Beyonce! This will mark her 6 consecutive #1 release, and the only female to debut every album at #1 on the Billboard charts. After last week’s reunion at the Stellar Awards, which aired last night, rumors are swarming about a reunion tour and possible album. As a long time fan, most of us would be here for this. Reportedly, there is only one problem, Mathew Knowles. 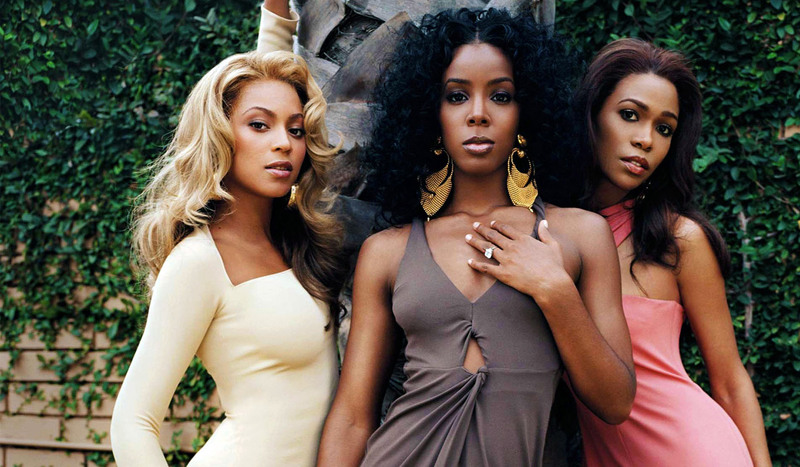 For a while now, there have been rumors of a strain between the ladies and Mathew.Fact of the matter is he not only managed Destiny’s Child, but he also managed all of the ladies solo careers too. BEYONCÉ loves surprising her fans – from her many hair looks to her last unexpected album – and now it seems that she might be heading on tour with her husband. The singer is rumoured to be set to announce a 20-stadium tour that will start in late June along with Jay Z – although neither party has even so much as Instagrammed a teaser yet. Beyonce’s World Tour: The Mrs. Carter Show? 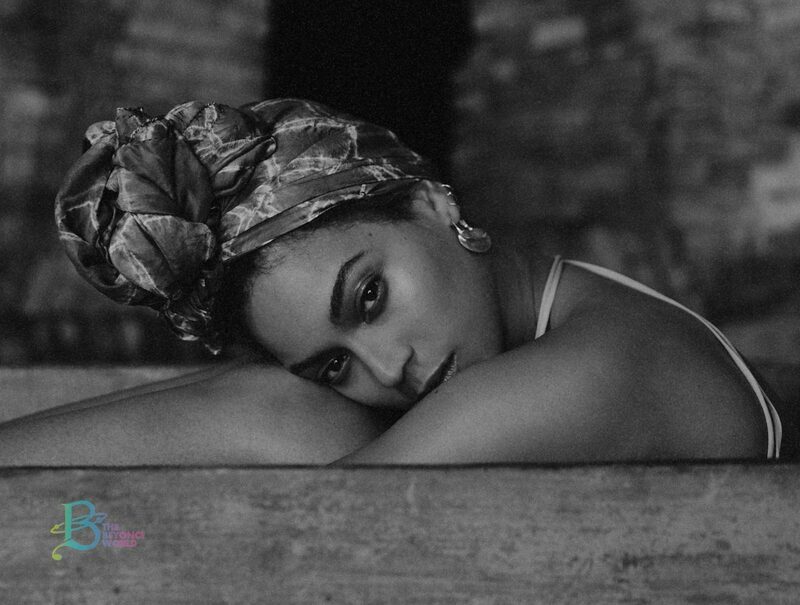 A Live Nation image seems to have revealed Beyonce’s upcoming tour plans. Beyonce’s next world tour looks to be a family affair. Per an image on Live Nation’s UK website, the pop star’s upcoming tour will be dubbed The Mrs. Carter Show — a reference to her marriage to Jay-Z, A.K.A. Sean Carter. 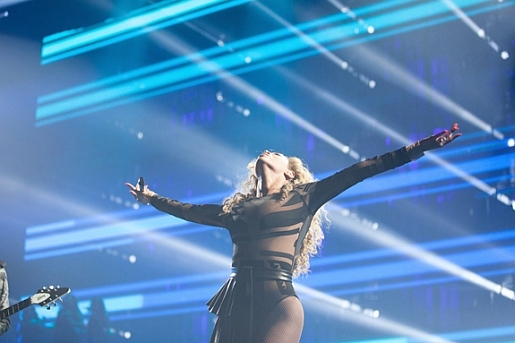 Beyonce Performing At Jay-Z’s Made In America Festival? Jay-Z’s Budweiser-sponsored Made in America Festival is right around the corner, approaching quickly on September 1 and 2, and word is that his wife Beyonce will be a “surprise” addition to the already star-filled lineup. During an interview event hosted by the Savannah College of Art and Design over the weekend, Andre Leon Talley, who accompanied a very late Beyonce on the red carpet at this year’s Met Gala, dished on why the star was the last one to arrive.